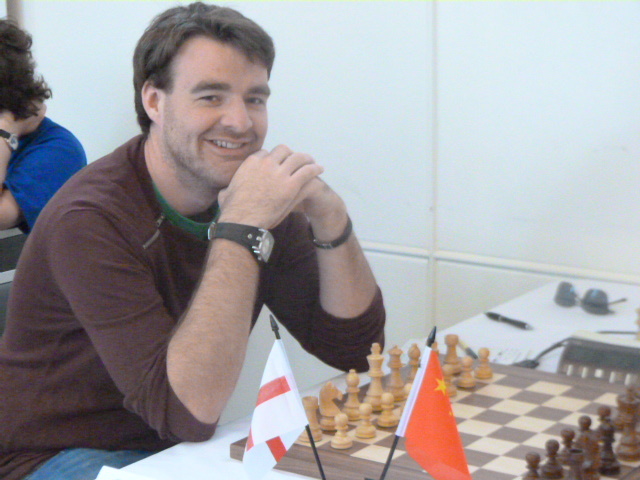 Gawain is currently 5.5/6 and is playing White today against FM Alexei Kulashko. Alexei was on the Olympiad team in 2002 (as was I) but after that dropped off from the chess scene so it’s nice to see former players back in action. 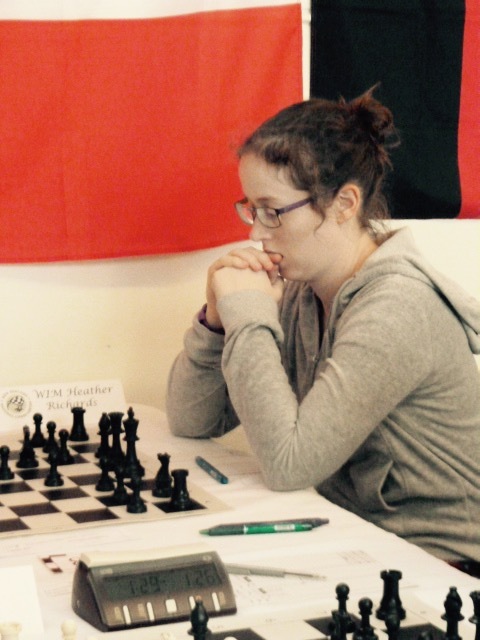 I can’t note much about the games as I haven’t been in every day, but from results I saw Layla Timergazi is doing fantastically well with 4/6! Good luck to her. Also a special mention for WIM Heather Richards who used to play for England but love took her Down Under. 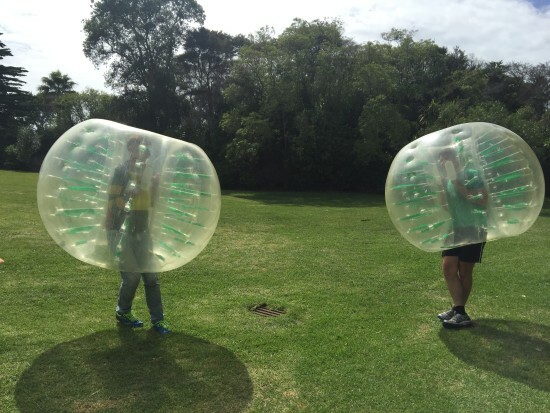 Yesterday I organized for some chess players to play Bubble football. What is that you might ask but I did it for my birthday last year and thought what could go wrong? Well… noone got injured but my brother did rope in his friend Wesley who was a semi-pro league player. I think we all had fun and lots of laughs! Well done on GM Alexandr Fier for scoring 6 out of the 8 goals! Ross & Ga during one of their many challenges. 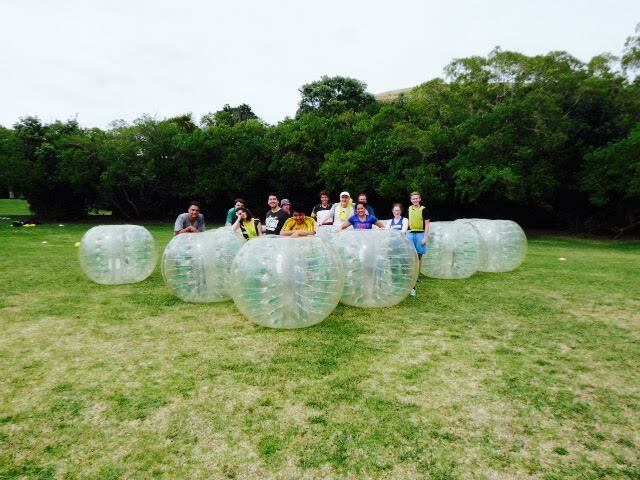 Bubble football featuring GM Gawain Jones, GM Alexandr Fier, FM Thorpen Koop, WGM Nino Maisuradze, Matt Drummond,WIM Heather Richards, IA Charles Zworestine, WIM Sue Maroroa, Ross Jackson, Alan Aldridge, Andrew Maroroa & Wesley Tauti. And now the weather has turned grey and wet. 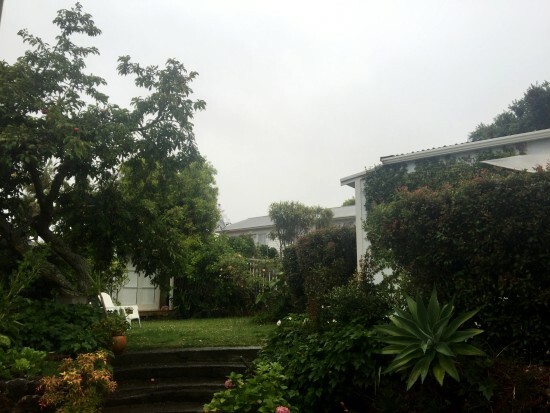 This isn’t the NZ summer I came back for! Hopefully the sun will come out in the next few days. A very wet Devonport. It’s been heavy rain(which you can’t see in the pic) since 9am and doesn’t look like it will ease up.